Obviously, I think the food we put into our bodies is important. If you’ve spent more than .02 seconds around here, you’ve figured that out. I think there’s quite a bit more to our health stories than just the food we eat, though. 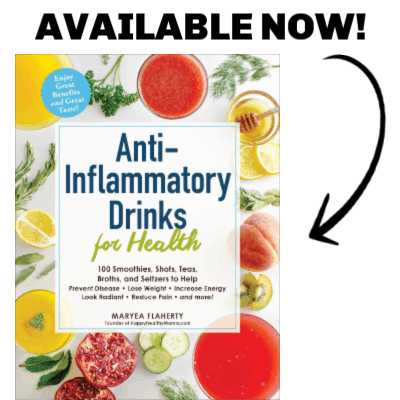 You might be surprised to hear that I think it’s equally important to be cognizant of the the products we use on our bodies and in our homes. So many beauty and self care products as well as products for our homes are full of chemicals that disrupt our hormones, are known carcinogens, neurotoxins, and are linked to more health issues than most people realize. I am on a journey to rid my life from as many of these toxic products as possible and replace them with safer options. And from time to time, I like to share the natural, nontoxic products I’m loving lately with YOU. I hope I can inspire you to come on the same journey of ridding our lives of toxic, harmful chemicals. Check out which natural products I’m loving lately! Please note that links to products are affiliate links, which means, at no extra cost to you, if you purchase through my links, I will receive a small percentage of the sale. This helps support my blogging efforts and I appreciate it greatly! I only recommend products my family and/or I have used and love. This is the collection my kids are using for all of their body and hair cleaning these days. The LAST thing I want is my kids to be using products that will mess with their hormones. 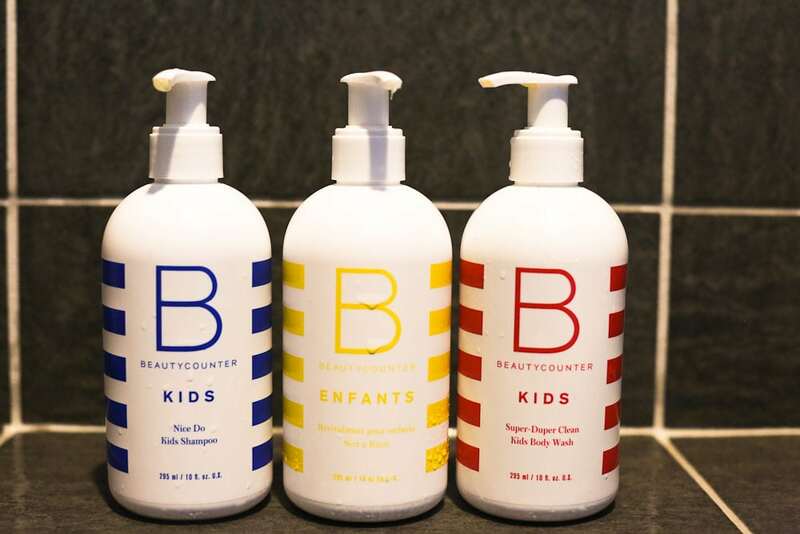 I feel great having them use this shampoo, conditioner, and body wash set. It has a light, fresh smell and doesn’t sting their eyes. It was a big step forward when Tim decided he was also going to switch to safer products for his face. He’s finally getting on board with me in all areas of our health and it’s really exciting! When he asked me for a moisturizer this winter, I got him this Countermatch collection. One amazing thing about Countermatch is that it’s formulated to adapt to your specific skin moisture needs. Pretty cool. The set came with a day cream, night cream, eye cream, and serum. He said it was more than he needed, but I wanted to try them, also! He’s been really happy with this set. These products all score a 1 on the Skin Deep database, so I know the ingredients are considered safe. When I purchased this, the set didn’t include a cleanser and body lotion, but it does now. You can also purchase the products separately. If you’re looking for a new moisturizer set, I highly recommend this one! This is the tinted moisturizer I used all last summer. I got the Tint Skin Foundation in the fall thinking I’d use it more this winter, but I ended up reaching for this tinted moisturizer all. the. time. 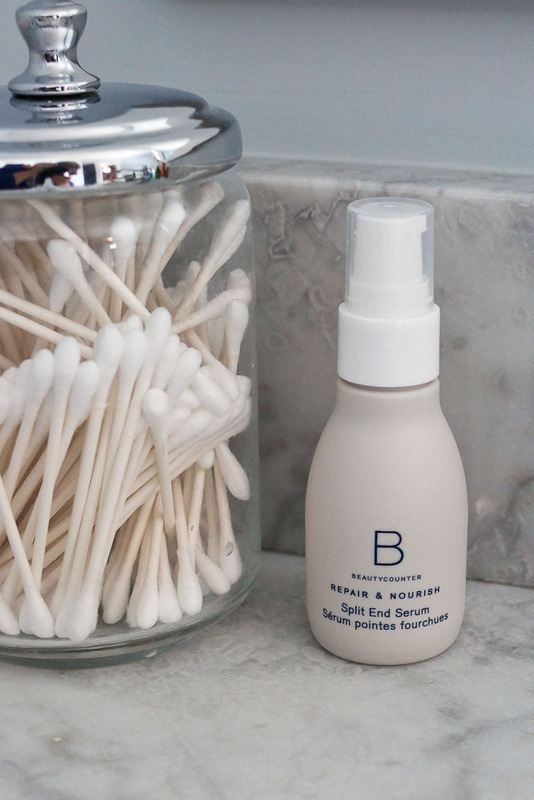 It has built-in moisture so it was perfect for dry winter skin! I love it in the summer because it’s so lightweight and has SPF. I guess it’s perfect all year round! I still love the Tint Skin, but this one is more of my everyday go-to. I’ve been really trying to take better care of my hair lately. I highlight my hair (I KNOW I KNOW…not natural…) and it’s rough on it. So I’ve been adding this serum to my ends everyday and it’s helping keep my hair healthier looking as I try to grow it out! I’ve also been putting it on Meghan’s ends once a week. She refuses to get a haircut often, so my hopes is this will help keep her hair healthier between cuts, also. I have what I’d call average lashes. They aren’t thin, but not thick, not super long, but not short either. Just average. 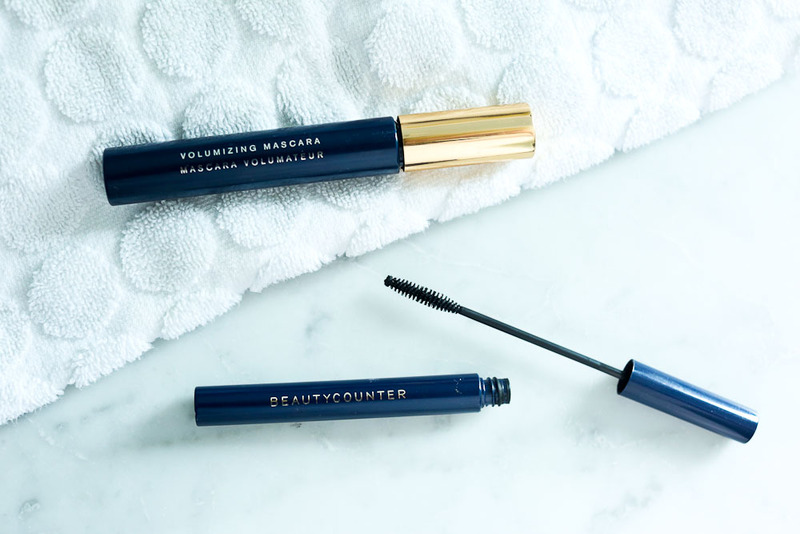 So I never knew if I should get the Volumizing or Lengthening Mascara from Beautycounter. First, I tried the Volumizing Mascara. I loved it. Made my lashes look nice and thick. As I was running low, I decided I wanted to also try the Lengthening Mascara, so I ordered that one, too. I tried the lengthening mascara and also LOVED it. I could tell a huge difference in the length of my lashes. I couldn’t decided which I like better, so what did I do? I combined them. One layer of volumizing and one layer of lengthening. PERFECT. Seriously. My lashes look amazing with this combo! Sorry. Yes, you need two mascaras. They’ll last twice as long? 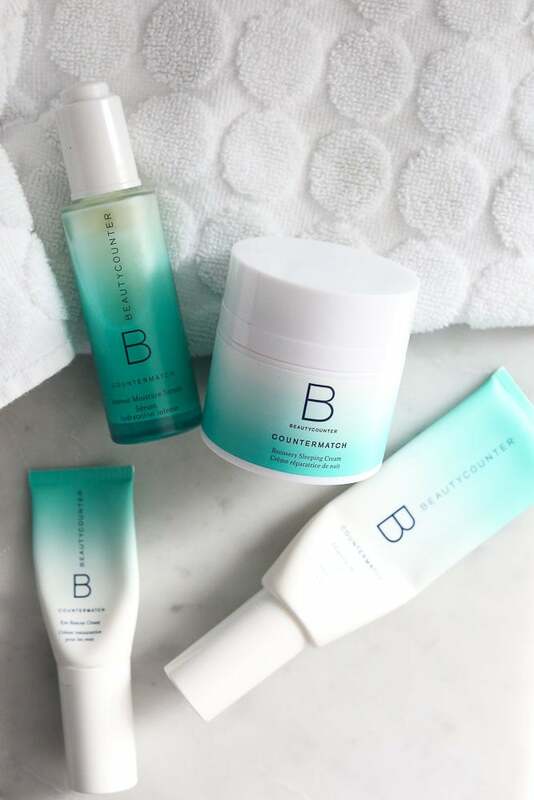 Clearly, I’ve been loving all things Beautycounter lately. I just LOVE knowing that all of their products are safe and everything I’ve tried has been high performing, high quality. I’m hooked! 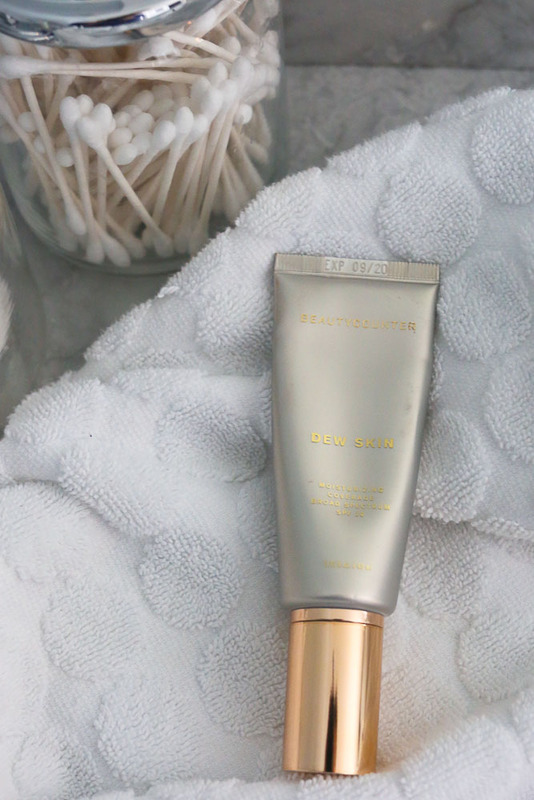 Click here to shop all Beautycounter products. But I do have some non-Beautycounter goods to share with you, too. Here are some other natural products I’ve been loving. Sigh. I’ve had some deodorant drama the last few months. For years, I loved Primal Pit Paste. It worked, it was natural, and life was good. Until it didn’t work. Out of the blue, it just stopped working for me. As in, B.O. by the end of the day. NO NO NO. I went on my Happy Healthy Mama private Facebook group and asked what kind of natural deodorant everyone there uses and loves. Overwhelmingly, the winner was Native. So many glowing reviews. I had high hopes, but Native didn’t work for me either. I kept using it and reapplying five times a day and hoping for the best, but it was the same scenario as the Primal Pit paste. Then, my Mighty Fix subscription had this deodorant in it. It’s like they know exactly what I’m needing! Honestly, I didn’t have high hopes this time. I was starting to think I may have to go back to regular deodorant. But I’m now on my second jar and it’s still working! YES!! Like Primal Pit Paste, this comes in a little jar and you take a very small amount and rub it into your armpits, just like you would lotion. It has a light citrus smell but it’s not overpowering. They also have an unscented one. 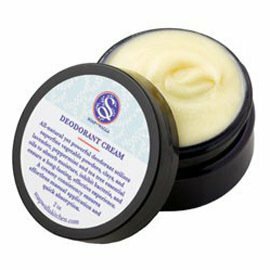 If you’re searching for a great natural deodorant, give this one a try! Dry brushing is something that’s been on my list of things to try for years. I finally decided to give it a go. 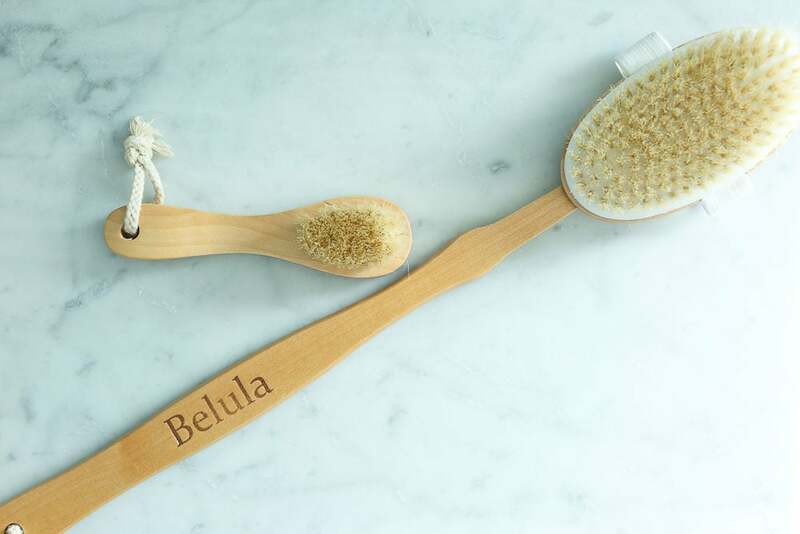 Although there’s not a ton of research to back up the claims, many say that the practice of dry brushing improves vascular blood circulation and lymphatic drainage, which in turn releases toxins from your body. It also helps shed dead skin cells, which results in brighter, smoother skin. I’ve been dry brushing for a few months now (I do it everyday before I get in the shower) and the one thing I can definitively say is that my skin is much, much softer and smoother. Toxins gone? I don’t know. But, for less than $20, I figure it can’t hurt and the soft skin is really nice. This is the dry brushing set I am using. That’s all for this installation of Natural Products I’m Using Now! Any questions? Leave them in the comments! I enjoy all your topics and recipes and these product post are also a big help to me. I bought the dry brush some time ago but have never gotten into the routine–I think it’s time. 🙂 Thanks for sharing!! !